Setting the benchmark in 2004 for a new generation of skiers, the lofoten Gore-Tex Pro Jacket was made uncompromisingly to fulfill the big mountain freeriders need for protection from the most demanding conditions out there. 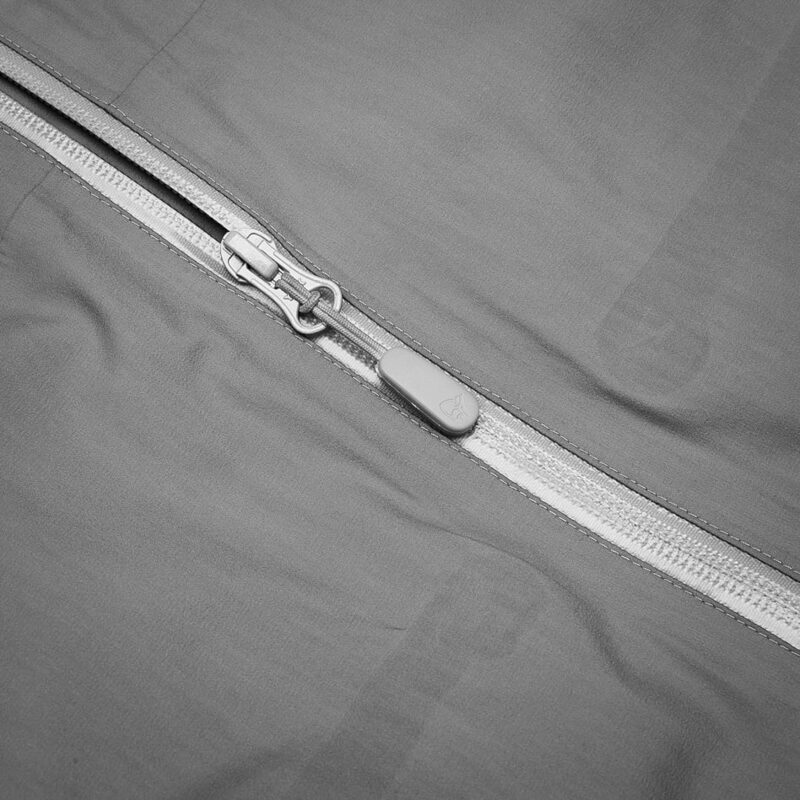 Unlike the dominant snowboarding garment at that time, the jacket was more snug with high napoleon pockets for maximum accessibility when using a harness - key features that have been kept all the way until today’s jacket. 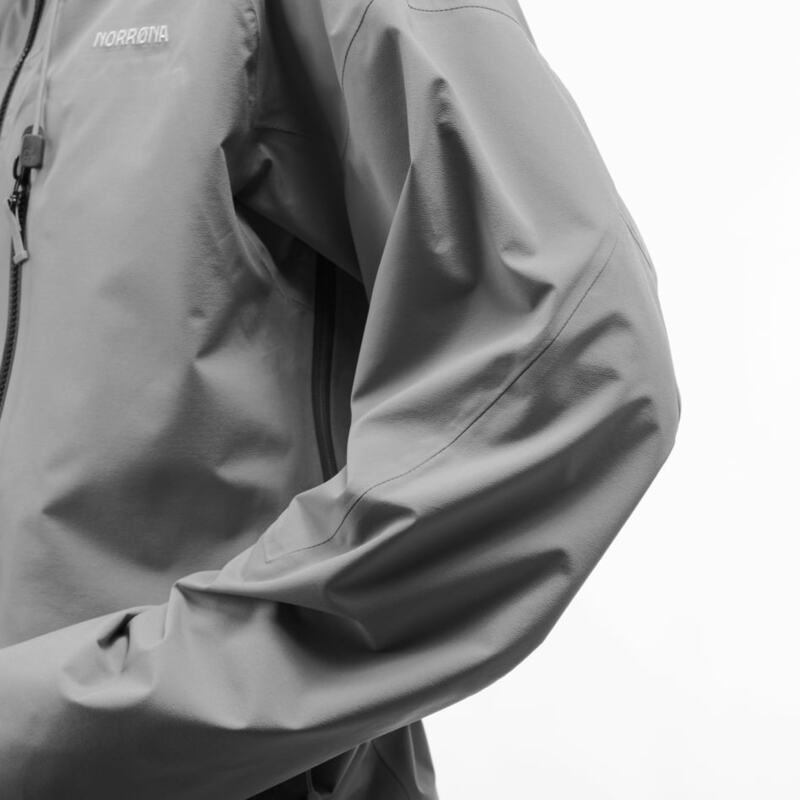 Made with the new, sustainable and extremely durable GORE-TEX® Pro membrane, the jacket is set for dramatic terrain and extreme weather. The recycled face fabric also offers better breathability than the previous generations. The colorways are chosen in the spirit of the bold and new thinking color range introduced back in 2004; Bright and clear to ensure secure visibility in the mountains, but modernized with a tonal look. It is without a doubt the number one choice for the freeride adventurer but also a safe bet for those who are looking for the everlasting outer layer. This product comes with a powder skirt for attaching the jacket to Norrøna ski pants. 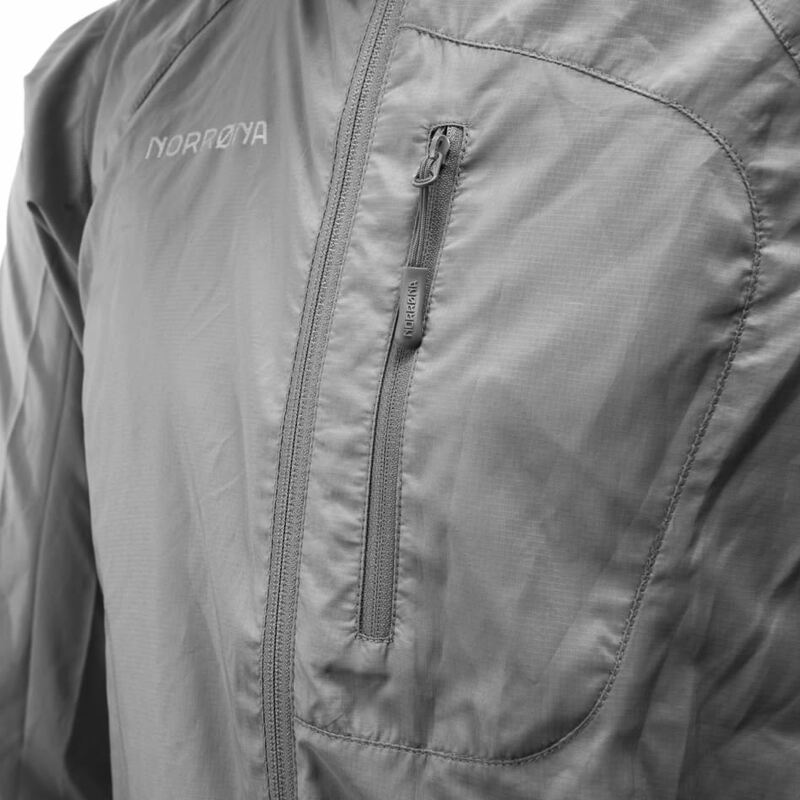 It is attached using buttons that goes around the jacket. The powder skirt is removable for reducing weight if necessary. Silicone is added to prevent it from sliding up.